Add BACARDÍ Carta Blanca rum to the cool crispness of freshly squeezed lime and mint on ice. You've just created a refreshing Original BACARDÍ Mojito - the perfect rum cocktail for sundown and other magical moments. We're passionate about rum cocktails. 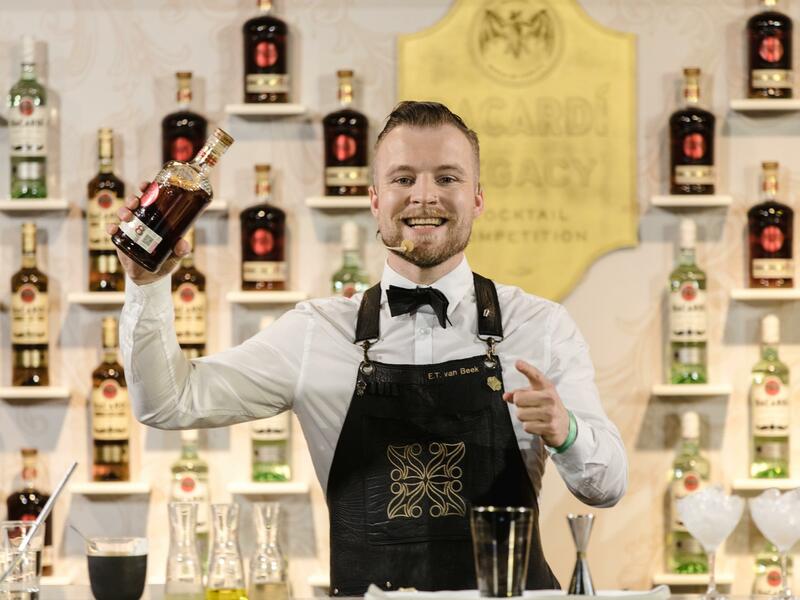 So once again we're proud to organise the BACARDÍ Global Legacy Cocktail Competition. The search for a drink that can stand the test of time, and be part of a great group of legendary drinks like the Mojito or the Daiquiri is on. 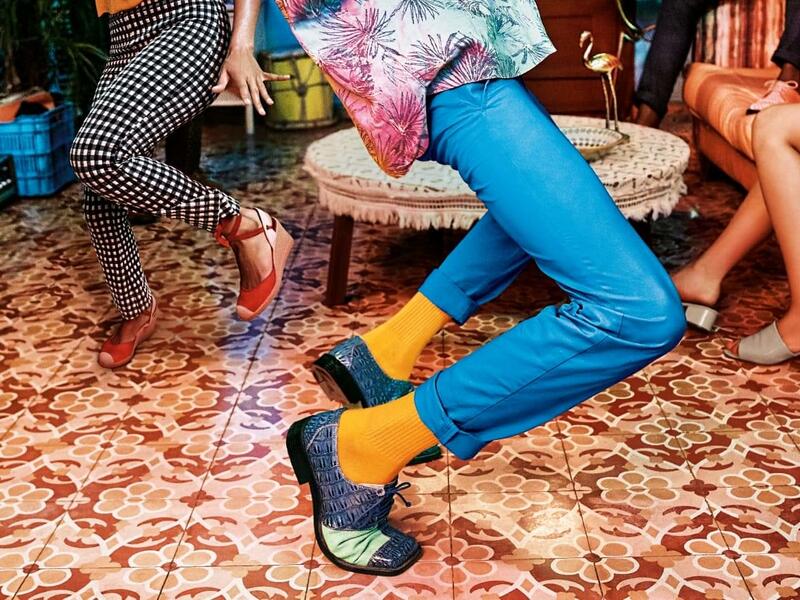 BACARDÍ believes in the power of self-expression. The power that comes from the confidence in being your true self. We call this philosophy ‘Do What Moves You’.